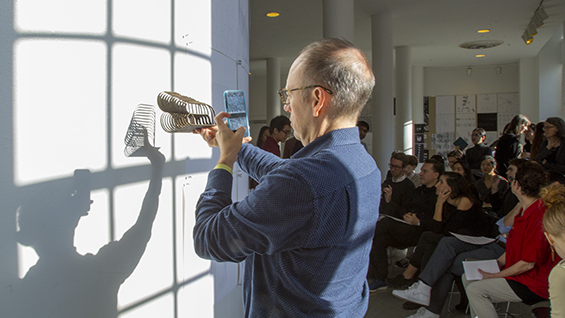 The Irwin S. Chanin School of Architecture has a unique history of documenting student work as an integral part of recording its pedagogy and history. 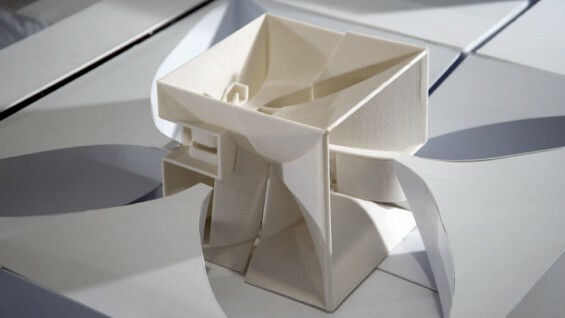 The practice of documenting student work was originally established by John Hejduk (AR '50) and Roger Canon (AR '70) in preparation for the publication Education of An Architect: A Point of View, which coincided with an exhibition of the same name held at the Museum of Modern Art in 1971. 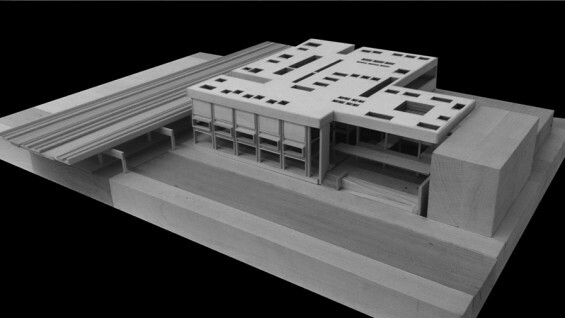 In the following decades, the School of Architecture Archive was established with student work comprising the largest portion of its collection. 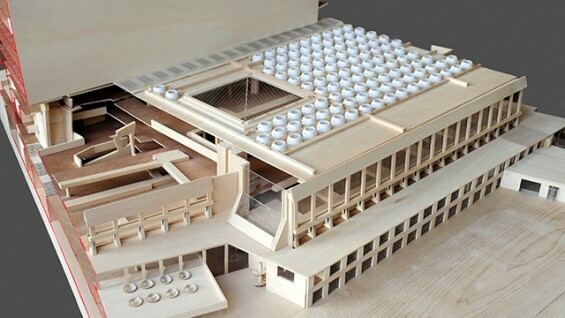 In addition to the documentation of models and drawings from the school's annual End of the Year Exhibition, student work is collected throughout the year in order to maintain a comprehensive record of the school's unique and rigorous curriculum.